MERIL has become a widely recognised brand within the European scientific community and beyond. This is an important consideration for the sustainability plan for MERIL once the MERIL-2 project concludes in early 2019. 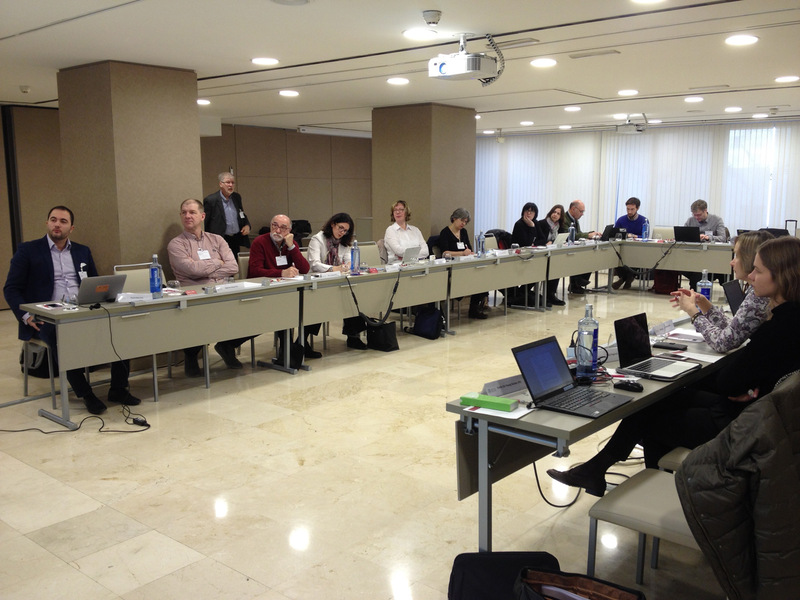 Improvements to the MERIL portal have been well received, and the importance of continued improvements to the usability, search functions and filtering was also discussed. While there will always be a role for project staff proactive research to identify eligible RIs for inclusion in the MERIL database, for MERIL to be truly comprehensive it is vital that the wider community is mobilised to support this effort. Effective communications will play a key role in mobilising the wider community to contribute to the MERIL database, and in highlighting the value of MERIL to its user groups. It was also discussed that, when interpreting MERIL data, it is important to keep in mind that raw numbers from country to country vary, due to differences in organisation of RI capacity per country. We encourage MERIL users to get in touch with the MERIL team for further context and support in data interpretation. 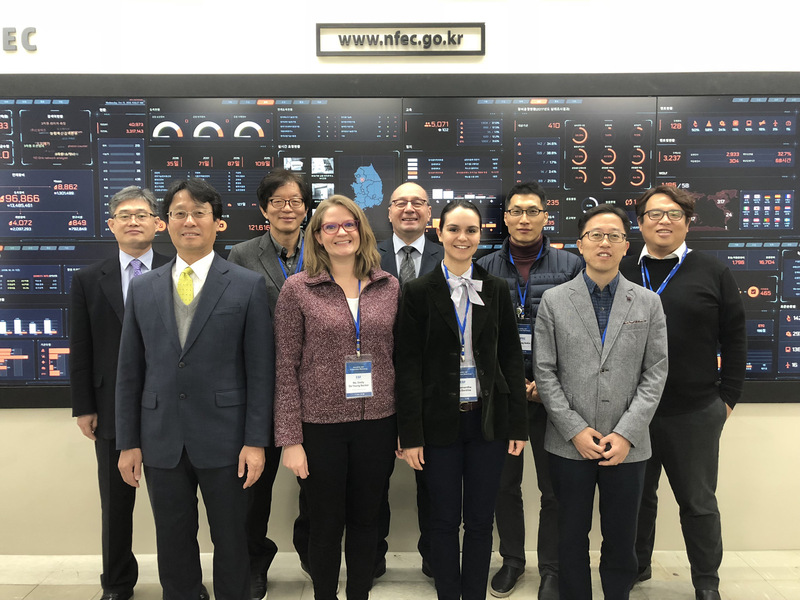 On 30 and 31 October 2018 the MERIL team was invited to attend the 2nd Cooperation Workshop hosted by NFEC in Korea.